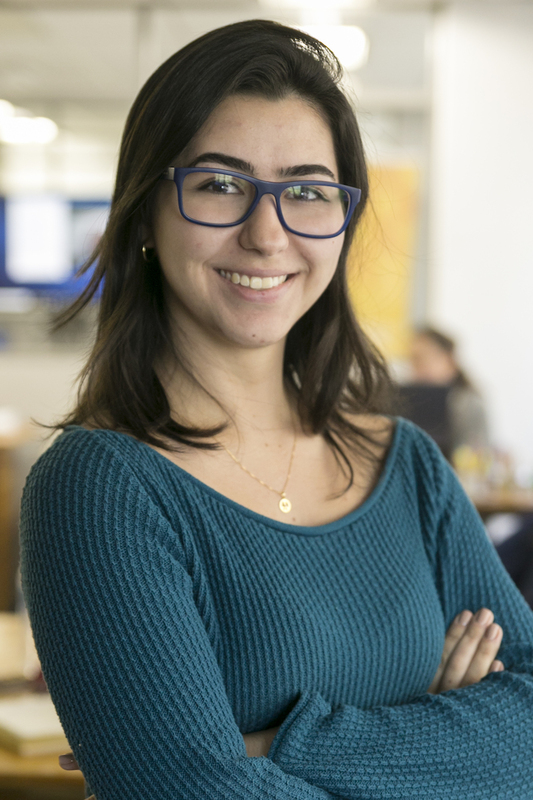 Manuella Gadegast is the Urban Governance Intern at WRI Brazil Cities Program. She assists in the development of projects, as well as provides support in the organization of technical and administrative activities related to the area. She is currently studying International Relations at the Federal University of Rio Grande do Sul (UFRGS).